Over the past fifty years, thousands of Jewish people have become followers of Yeshua (Jesus) the Messiah while continuing to maintain their identity as Jews. Seeking to be faithful to God's covenant with their ancestors, Messianic Jews have established during these decades more than five-hundred congregations around the world that make it possible for them to express Messianic Jewish identity and lifestyle within a Jewish communal context. Because Messianic Jews continue to live within the orbit of Judaism, they refer to their way of life as "Messianic Judaism." Simply put, Messianic Judaism is that branch of Judaism which claims that Yeshua is the Messiah of Israel and that Judaism is best expressed in and through him. It is Judaism, in its teaching, worship, and way of life, understood and practiced in the light of the Messiah Yeshua. 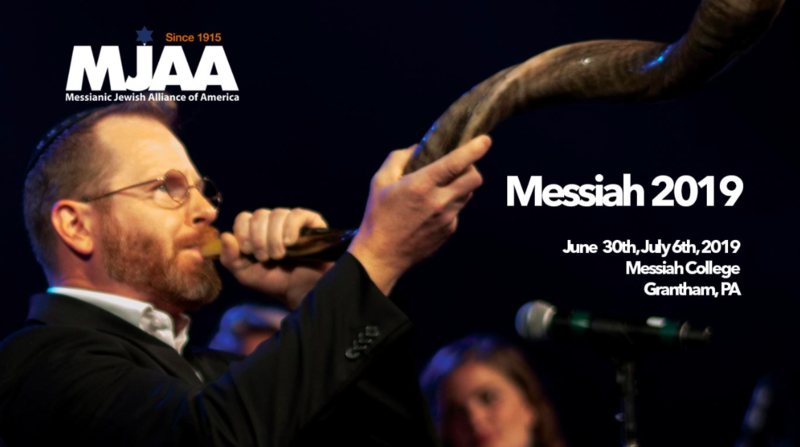 The Union of Messianic Jewish Congregations (UMJC) defines Messianic Judaism as a "movement of Jewish congregations and groups committed to Yeshua the Messiah that embrace the covenantal responsibility of Jewish life and identity rooted in Torah, expressed in tradition, and renewed and applied in the context of the New Covenant. Messianic Jewish groups may also include those from non-Jewish backgrounds who have a confirmed call to participate fully in the life and destiny of the Jewish people."